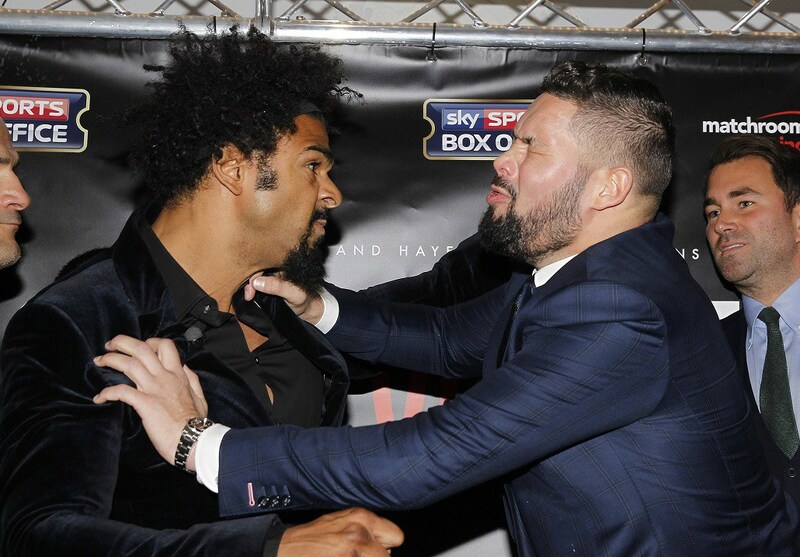 David Haye was looking to avenge his recent loss he suffered at the hands of Tony Bellew nine months ago. However, injury prone Haye suffered another setback in his boxing career which has left fans out of pocket and thrustrated again. Fans have been unable to get a refund and are awaiting a new date for the rematch. “I’ll be back firing on all cylinders in a couple of months. “It’s been a very challenging year for me but 2018 is when it’s all going to happen.